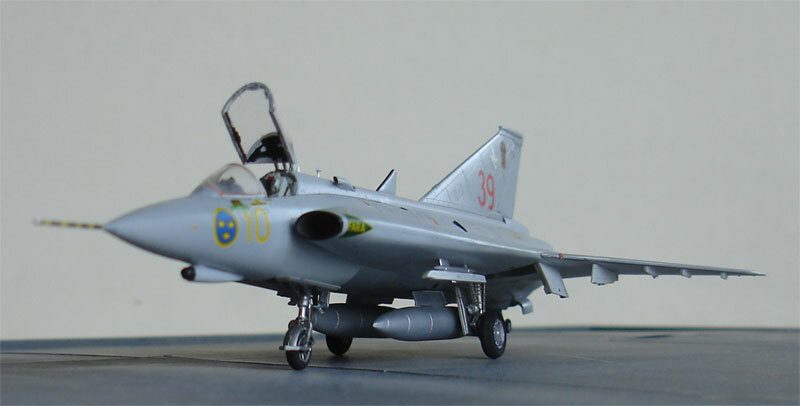 Saab Draken model in 1/72 scale ..
Back in 1950, the Swedish Air Force set out a specification for a new jet fighter with a top speed of Mach 1.8. 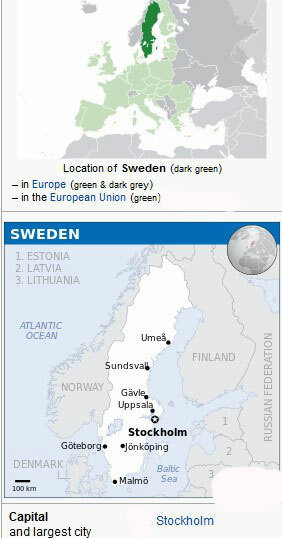 Saab from Sweden came with a proposal with Project (R)1200 and later the Model 35. 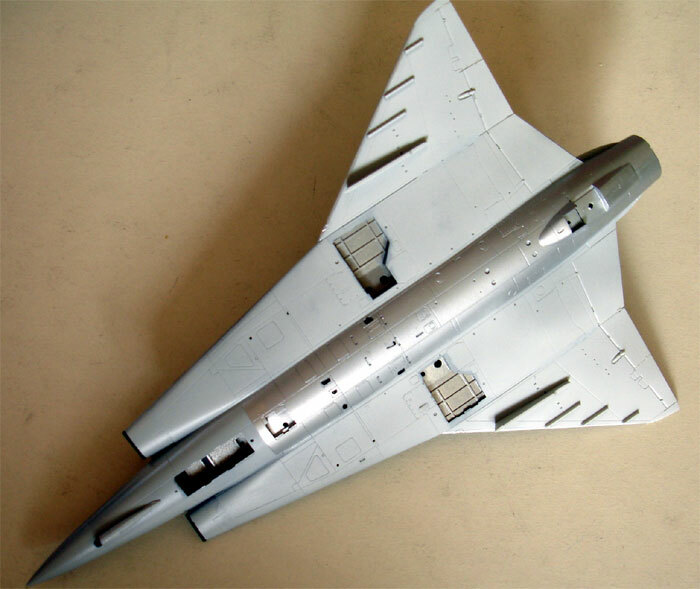 The design had a double delta layout as it was thought that high speed performance combine with a relatively good field take-off and landing performance would be a good compromise. It would also have to be relatively cheap to operate by "neutral" Sweden and have sufficient range, not an easy task for the time with high fuel burning jet engines. The aerodynamic design was troublesome as the high speed Mach aerodynamics were new for the time and it was decided to also make a small design test plane, the Sqaab. This was a 70% scale testbed. This resulted in 1952 with a further project go ahead that eventually led to the Saab J-35 being referred to as the Draken (Dragon in Swedish). Several variants would appear such as the first J-35A from 1960 and the fully operational interceptor J-35B. More powerfull engine variants of the Svenska flugmotor RM6, which was based on the Rolls Royce Avon engine, appeared as well. A trainer version was the Sk-35C and later the Sk-35XD. 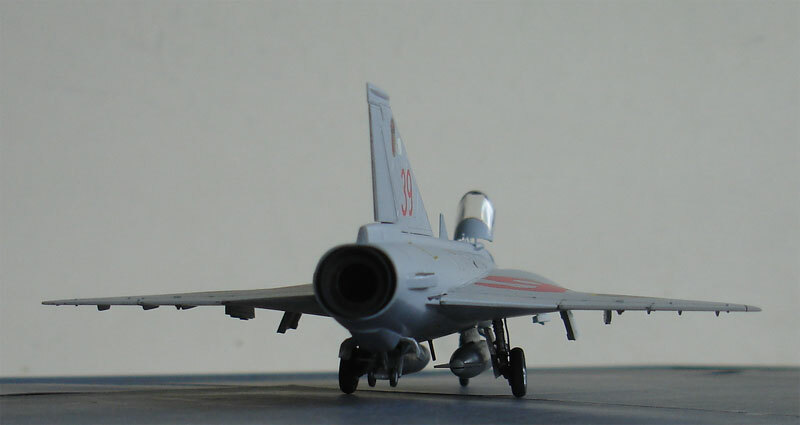 The J-35D had redesigned intakes and better systems and became in 1963 operational. The J-35E was known as the S-35E as it was a reconnaisance version with change nose and camera's in the wing. The J-35F was a much improved interceptor with newer systems, better visibility canopy and better RM6C engine with new afterburner. The port wing canon was deleted and it could carry RB27 semi-active radar missiles and AIM-4/26 Falcon missiles. The J-35F-2 also later got an infrared sensor pod below the radar nose (later retrofitted to all J-35F planes). 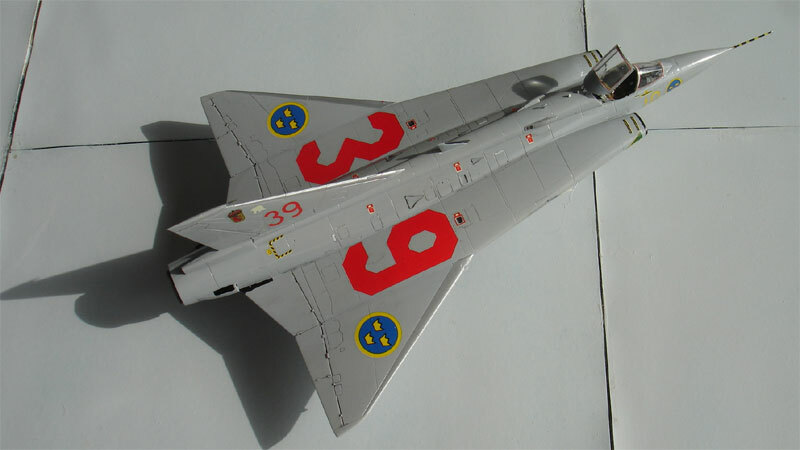 It became operational in 1965 and was the backbone of the home Swedish Air Force. Several export variants also appeared, the Draken being exported to Danmark, Austria (J-35O) and Finland. The J-35J is a further improved J-35F having upgrades to systems, strengthened wing able to carry additional armament pylons and became available around 1985. It also could carry the AIM9 Sidewinder missile. 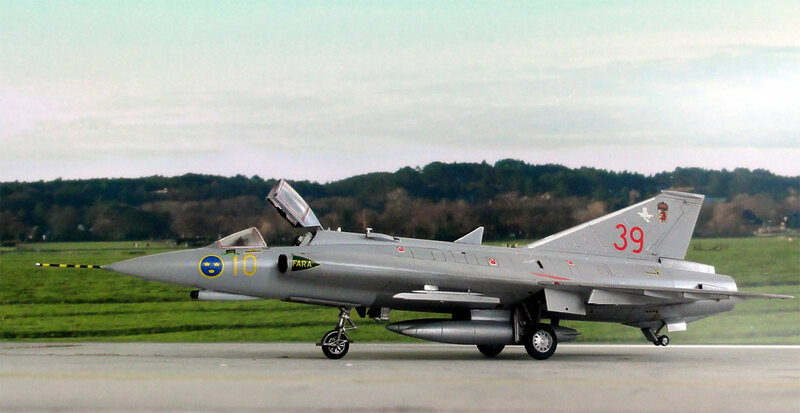 About 66 planes were upgraded until eventually replaced by the Saab Jakt Viggen and Saab Gripen types. Airfix: kit 2039 of late J-35F; old kit but reasonable; IR sensor too small; fueltanks 4 mm too short in length; simple cockpit, thick pitot; has missiles. 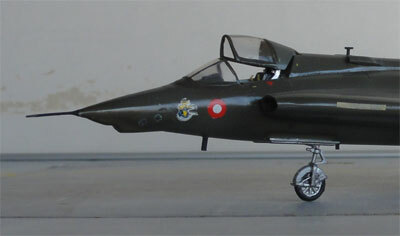 Revell: new kit , similar to Hasegawa, so OK.
J-35F, kitno BP1 for Sweden; (also with a Red Livery as kit BP101). J-35J, kitno BP3 being this kit of this Building Report. ( Revell also boxed the later Hasegawa kit later on, make sure not to buy the old Revell offering ). 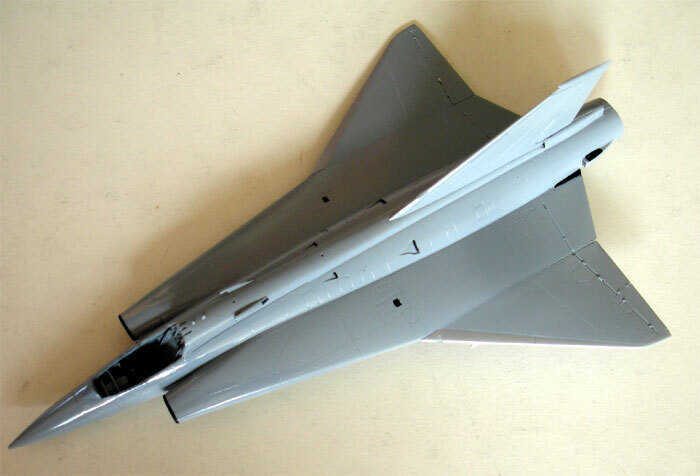 For this model, the Saab Draken J-35J of kit BP3 was to be build. It has finely recessed panellines albeit no armament. This is really missing as you are left with empty pylons and only a couple of fuel tanks. Only the small pitot vtube on the top of the fin is missing. I decided to use an Aires Cockpit Upgrade resin set no. 7202. It has a nice seat and a nice cockpit tub with detailing. 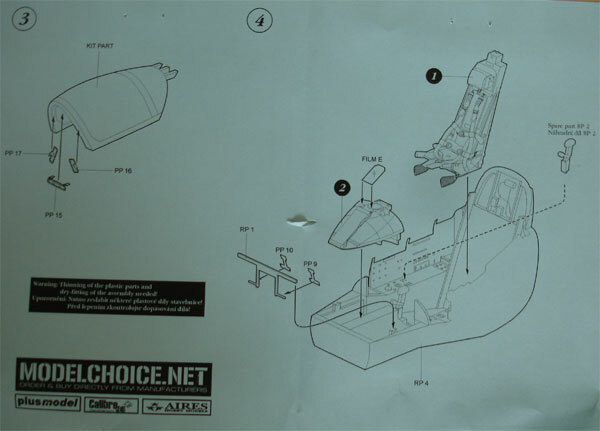 You also get etched metal parts for seat harness and instrument panel. 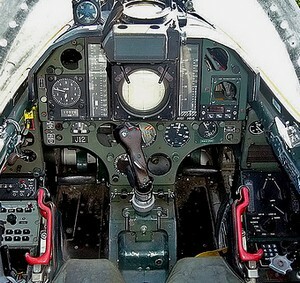 This all replaced the kit's cockpit parts. I removed from the spine part A2 the bulkhead area as this is in the Aires tub integrally moulded. I added a simple bulkhead in the mid fuselage from card to prevent seeing through the fuselage. The fuselage interior was painted black. 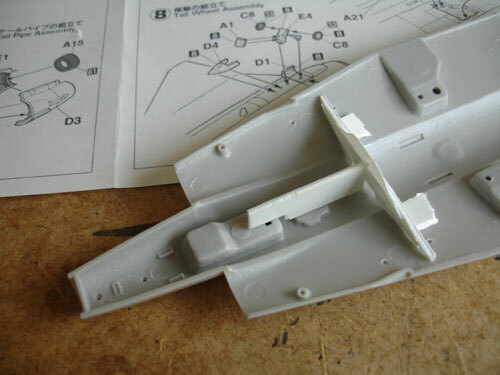 Open the holes in the lower fuselage for the pylons as desired. 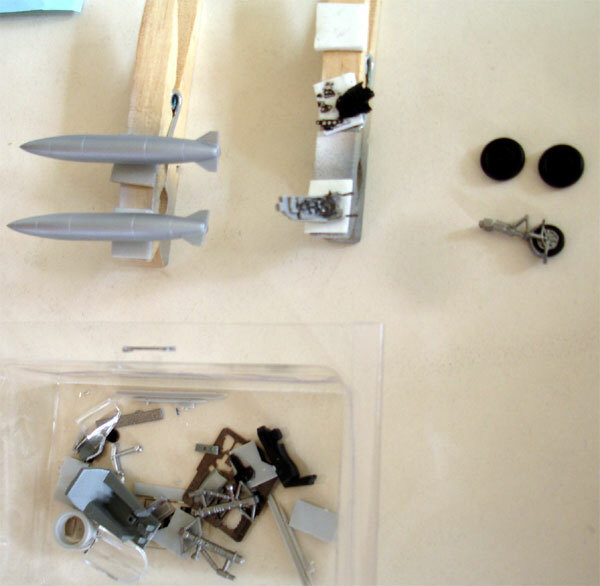 Assemble the afterburner section as shown. It needs some filler. From step 8, add the small fairing D4 below the aft fuselage. I also made very small notches open on the wing leading edge at the Delta root for the two small anti-collision lights. 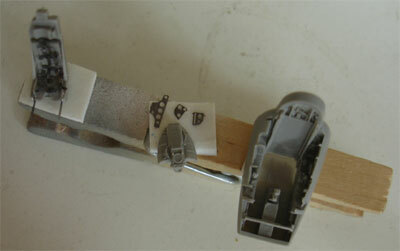 Assemble fueltanks and the Sidewinder pylons are OK.
Now before adding detail parts, use limited amounts of putty/ filler. Especially on the nose fuselage sides and aft tail cone filler is needed. Sand and check for gaps. Add a coat of light grey primer. - striped dark blue and green camouflage sports KFF 438 (about FS 35042) and KATF 325 (about FS 34086). - sometimes also a pattern is seen with also Blue grey KFF 058 (about FS 36152) (about Humbrol 87). - the overall later Air Defense scheme has two greys: upper FS36230 (Humbrol 128) and lower FS36495 (Humbrol 147). - the belly of fuselage and leading edges on outside wings and fin are often left natural metal. So, now apply first the desired paint scheme with an airbrush. 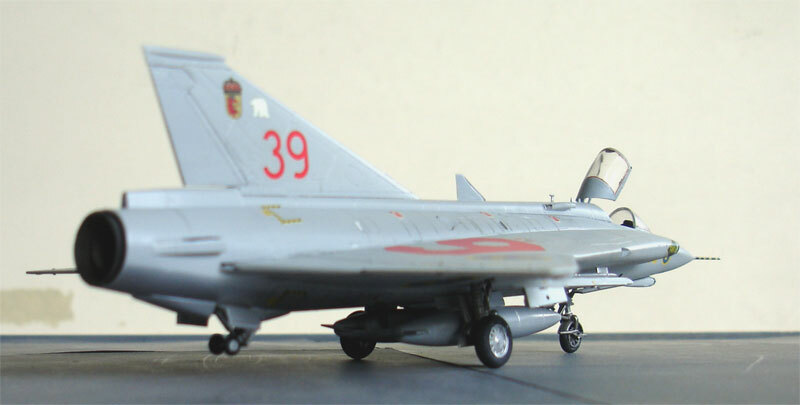 I picked scheme 2 of the kit for an Air Defense Grey version of Division 2 / F10 unit of the Swedish Air Force with the attractive large red numbers. It flew with the type up to 1998. I used Gunze Sanyo 338 for the lower FS36495 and Humbrol 128 (or Gunze 307) for the upper FS 36320. The intake lips were painted black. The small intakes on the airframe were given small black outlines and "gaps"to suggest these being open. Now, give the model a coat of gloss, using preferably JOHNSON FUTURE gloss coat with an airbrush. 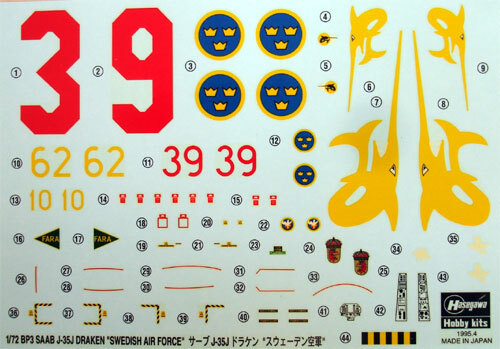 Next, apply the excellent Hasegawa kit decals as provided. 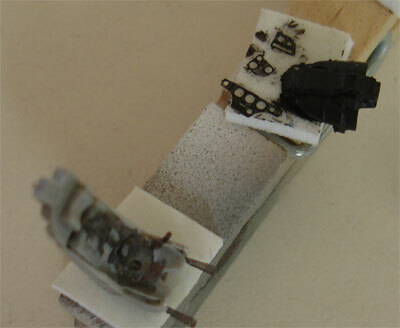 Paint the small parts such as antenna's, the wheels, gearlegs and tyres as needed. Assemble as shown on the model. Carefully paint the canopy and add the nice tiny red edge decals. I added also the Aires mirror parts. Fit the windscreen on the model, this needs no filler at all. For the pitot tube I used a yellow piece of stretched sprue and added the black stripes with a marker pen (not using decal #44) . On the undercarriage legs: add some tiny brake wires. Add a small pitot tube on the top fin leading edge. I used a piece of metal needle. a very small gunsight / HUD was cut from thin clear film and added on the top instrument coaming. The overall model was now given a overall semi matt coat with Johnson Future mixed with some drops of Tamiya Matting Agent. It now looks fine with an even shine. The Swedish air force ("Flygvapnet") was established mid 1926. Types were Nieuports, Farmans and a mix of others including Swedish Thulin and purchased Fokkers and Heinkels. 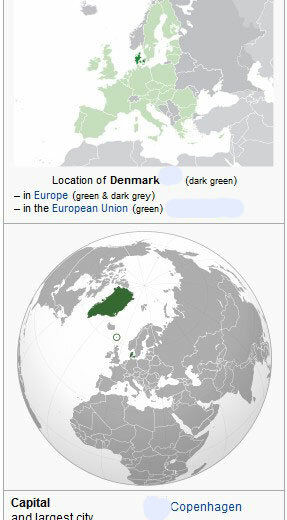 Sweden managed to stay out of many wars including the Second World War. The Cold War emerged in 1946 and while Sweden kept the neutral position, it understood it needed to keep modern armed forces. 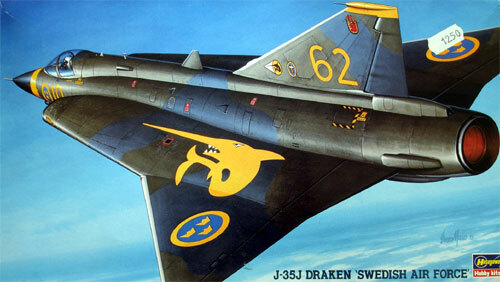 Jet aircraft were taken into development by the SAAB company like the J21 and the successfull J29 Tunnan. The forces were dispersed at various locations including shelters inside mountains with in 1960 over 1,000 combat capable aircraft being a relatively large force considering the number of inhabitants. 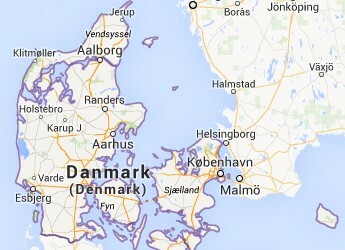 Several incidents occurred especially with intruding MiG aircraft over the Baltic Sea. 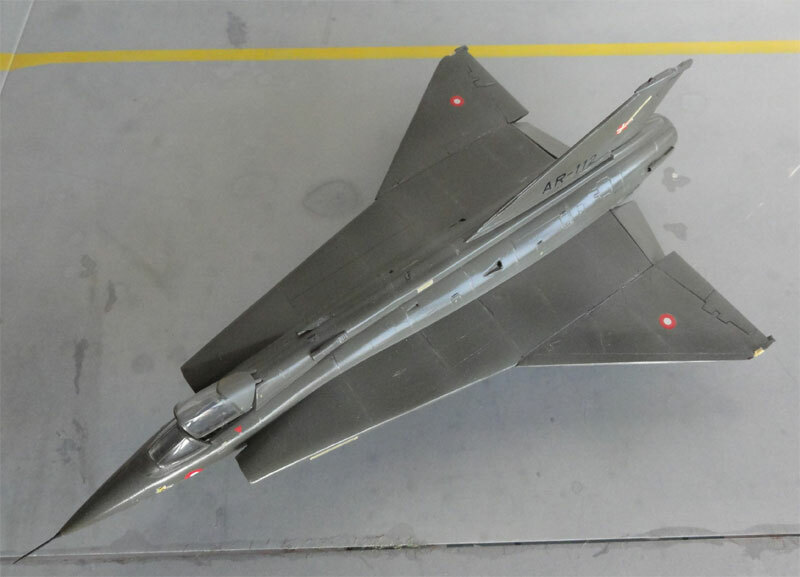 During the Cold War modern aircraft were over 700 Saab Draken aircraft in various versions over the years: about 90 J35A from 1960, later 70 J35B, about 25 Sk35C, 120 J35D, 59 S35E and from 1969 nearly 300 J35F/J used until the 1990s. 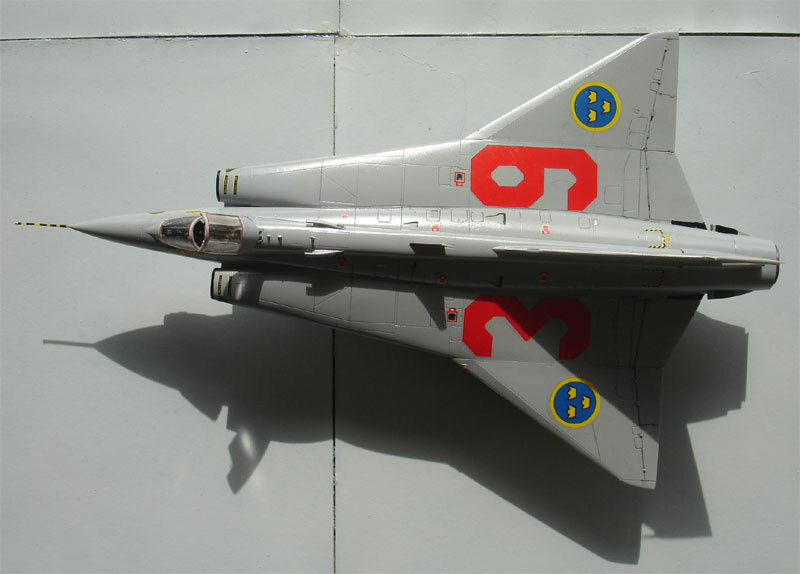 From 1971 the Saab Viggen took over many roles of the Draken.
. the red numbers can be clearly seen here. I made the model as a Danish S35XD, the reconnaissance version. The camera nose was used and a few extra camera holes made. Also the Danish version retained 2 canon in the wing. I added an arrestor hook and the low visibility lighting strips. The rest of the model was made rather straight out of the box. The overall colour is British Standard BS 381C "Olive drab 298" for which Enamel Xtracolor X112 can be used. The airbrush was used. Some fading was done by added light grey paint in the olive drab base colour and airbrushing some panels in this lighter colour. Decals and Danish roundels came from the spares box. 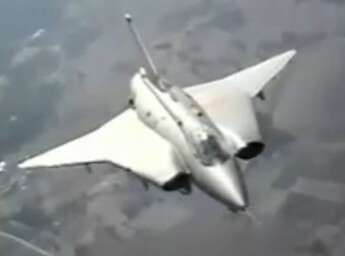 That completed a nice Danish Saab S35XD Draken. 3. Air power Int. 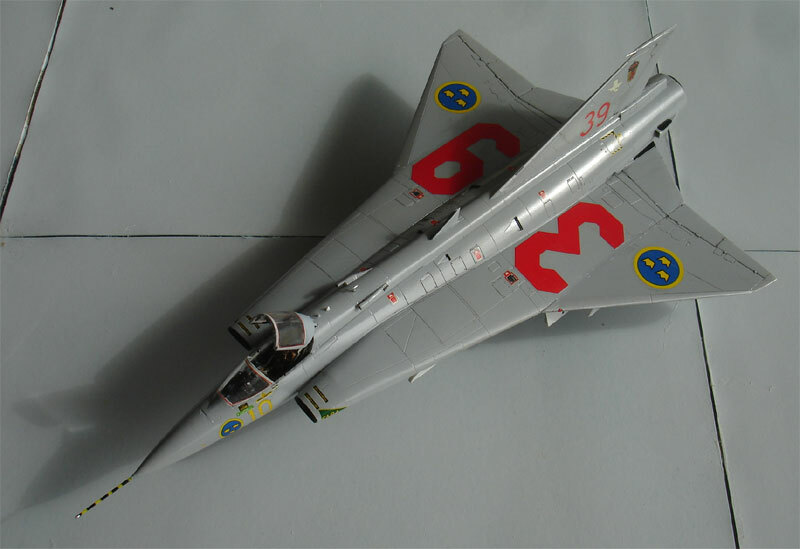 no 14/Oktober 95: about Swedish Drakens. (c) Copyright "designer"/ All rights reserved/ Amsterdam The Netherlands. Created this page May 13, 2009.